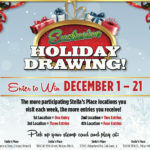 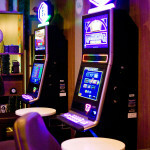 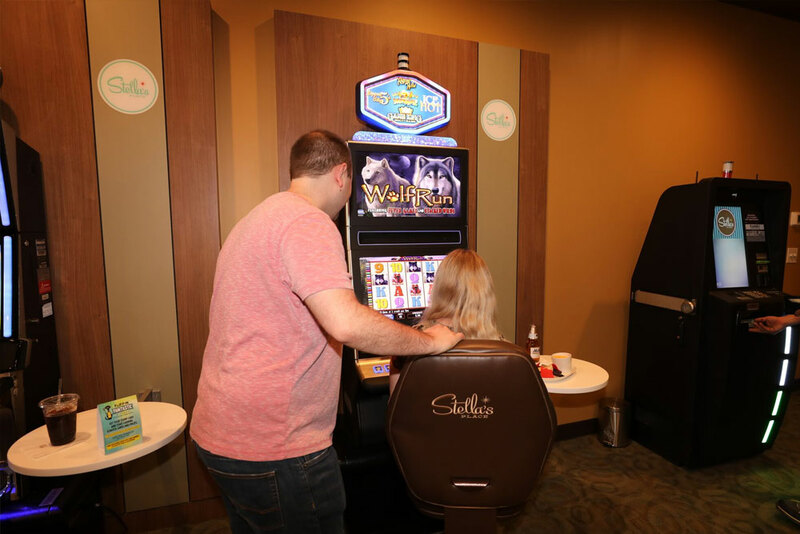 Stella’s Place and Shelby’s are your destination for a premium gaming experience. 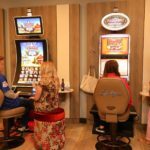 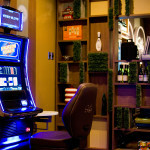 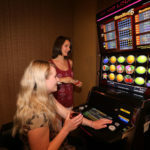 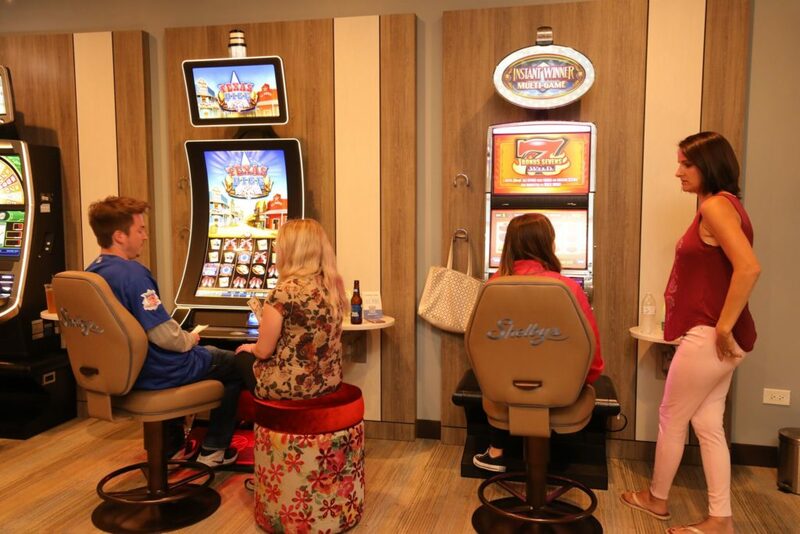 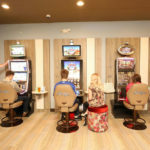 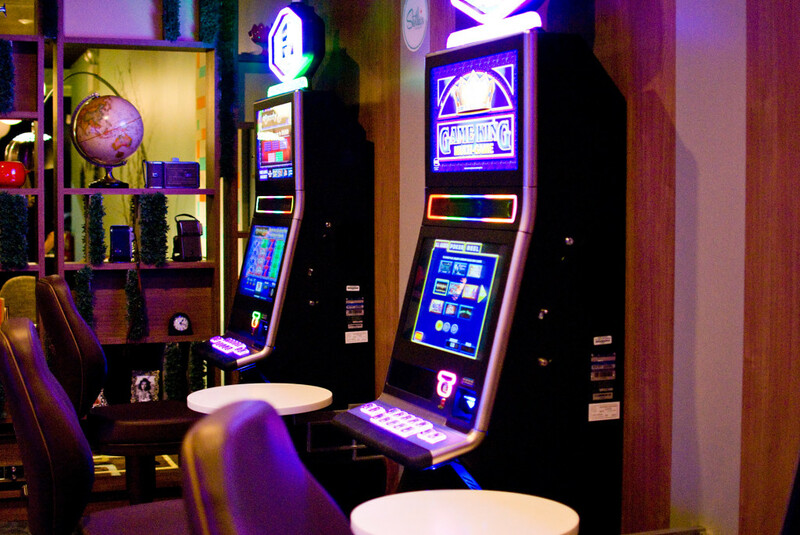 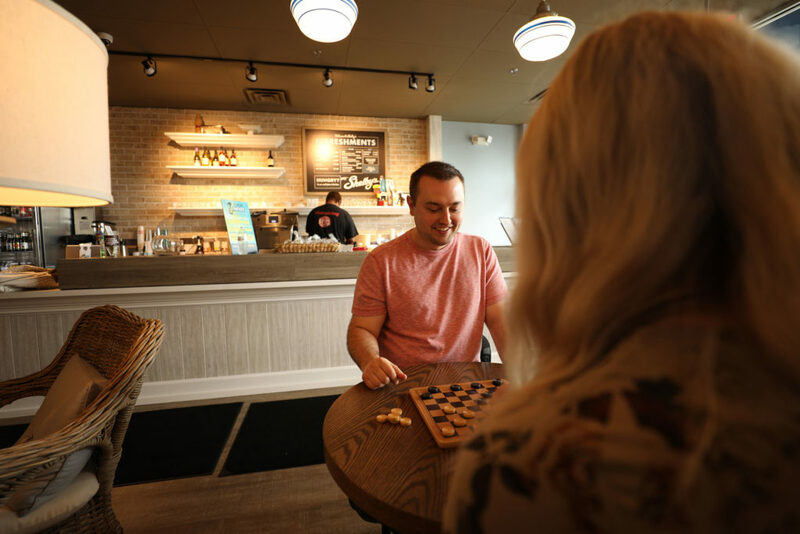 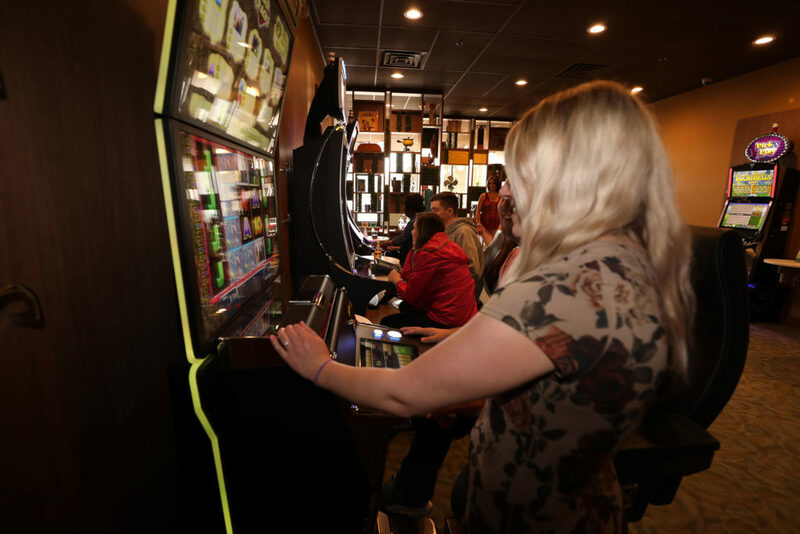 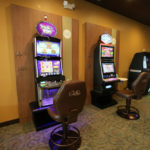 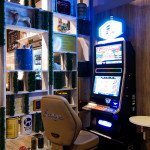 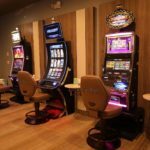 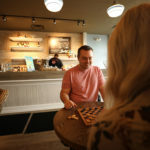 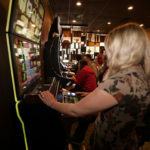 Our game rooms are specifically designed to offer each guest their own space with individual gaming stations each equipped with a place to hang your coat and bag, swing arm tables to place your food and beverage, as well as a connection to charge your cell phone. 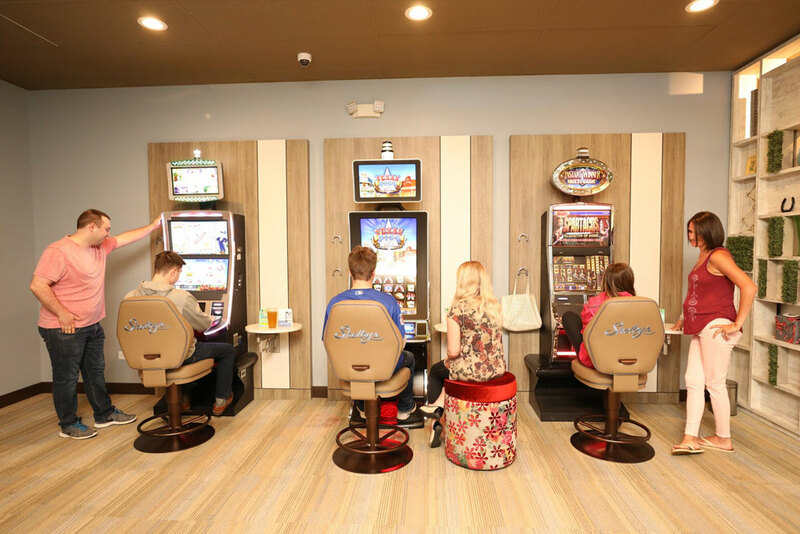 Even our chairs are top of the line, with logo’d embroidery, adjustable seat heights and a swivel base. 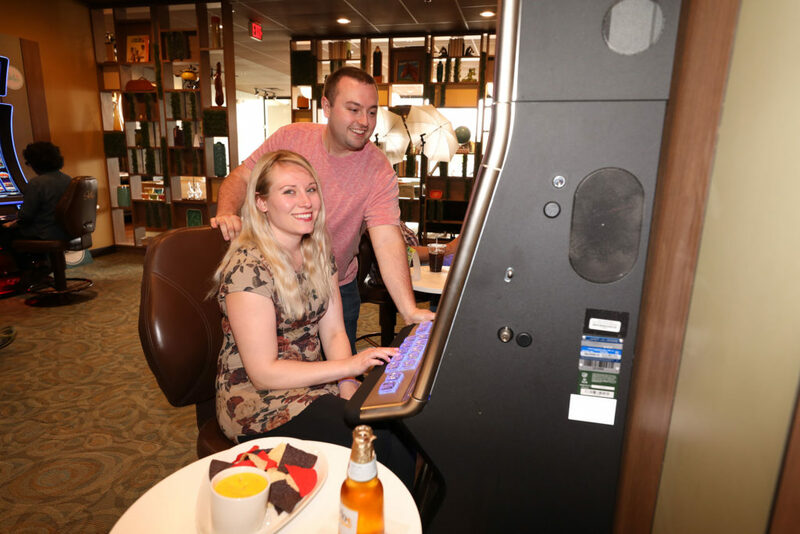 Custom moveable ottomans are available for friends to join in the fun. 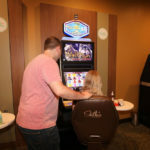 If you need to step away from playing for a few minutes, we offer a “be right back sign” for you to place one the VGT until you return. 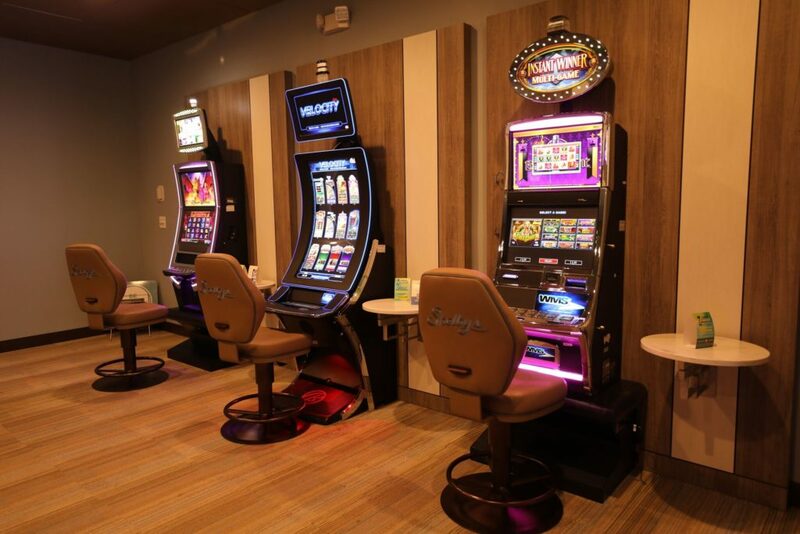 We politely ask that you limit your time away to no more that 15 minutes. 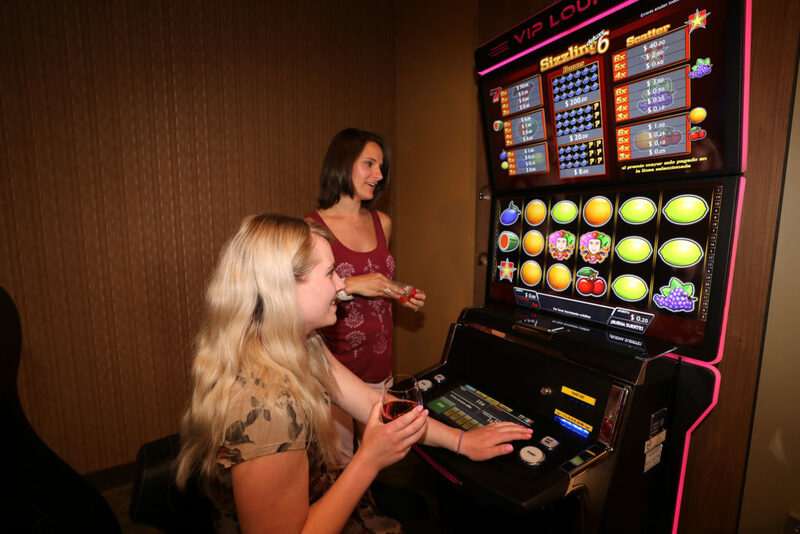 You can personalize your music selections by downloading the ROCKBOT app so you can hear some of your favorite tunes during your visit. 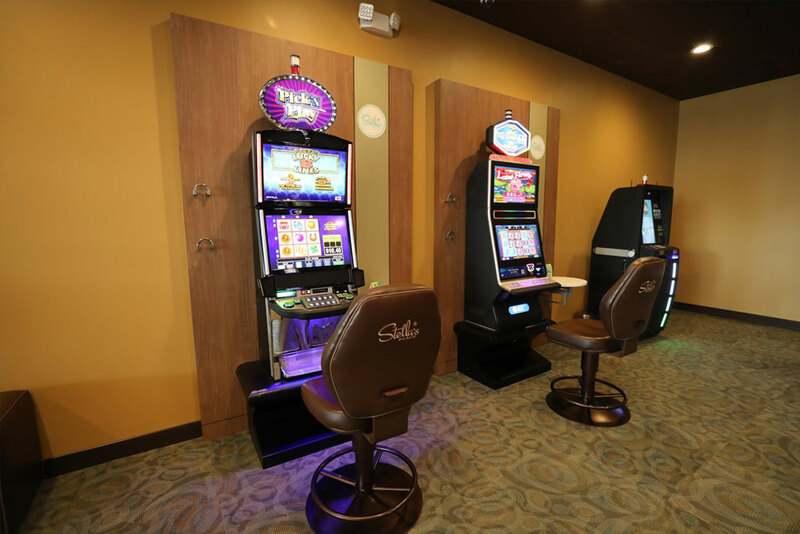 We offer a premium snack selection including locally owned Regal snack, with bridge mix, yogurt pretzels, gummy bears just to name a few. 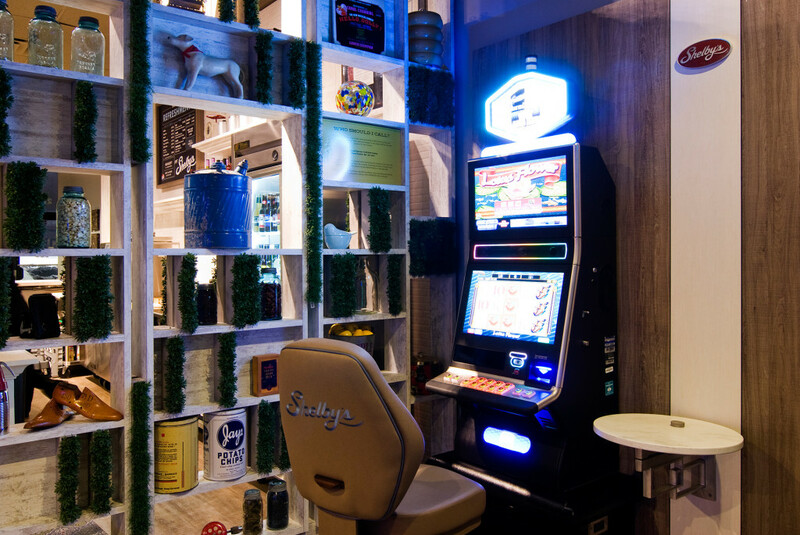 We proudly serve Lavazza coffee which pairs perfectly with our freshly baked cookies. 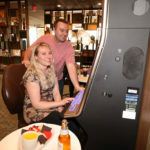 All of our non-alcoholic beverage and premium snacks are offered complimentary to our players. 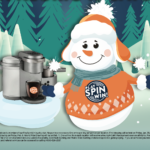 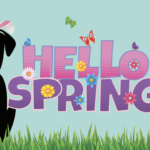 Additional perks are offered if you are a member of our playspinwin club. 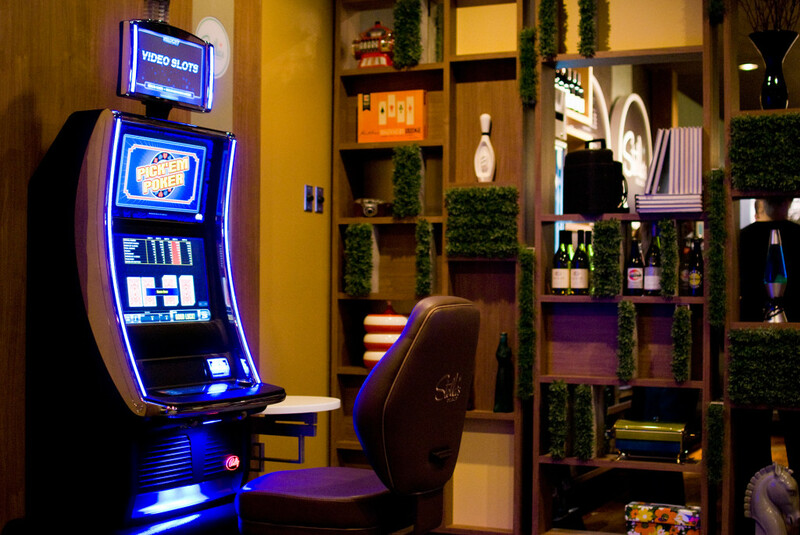 One special perk is the ability to call ahead and reserve your favorite VGT, (if it is open) for up to 15 minutes.